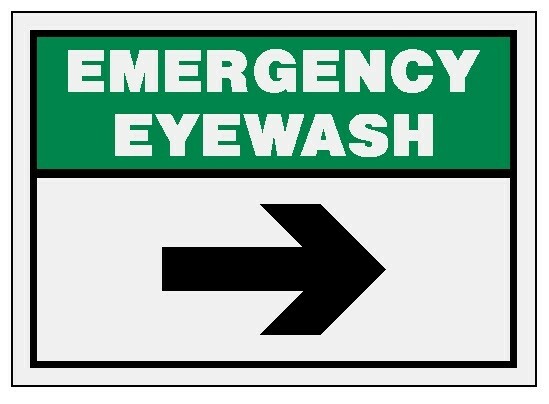 Facility signs will help you communicate important facility messages. They include legends that direct, inform and warn workers and visitors of critical-facility related policies, instructions and dangers. Please call us at 616-554-5165 or email asine@midwestsafety.com. Our Customer Service Representative will be glad to help you with any questions.